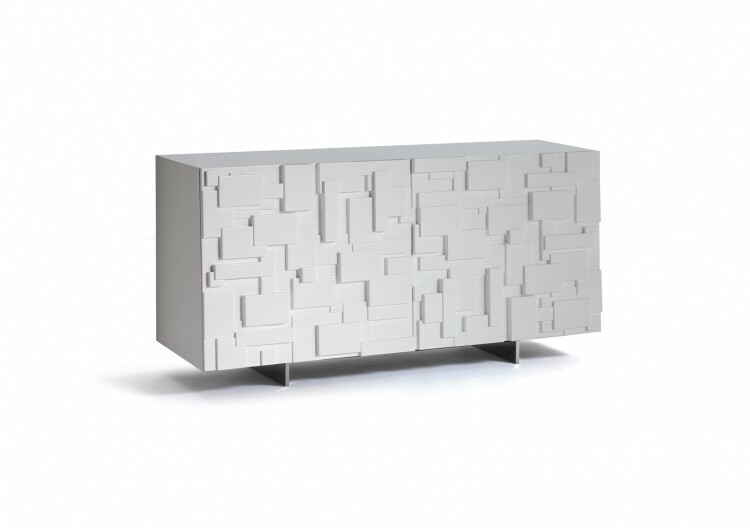 Labyrinth is the wonderful wooden sideboard with hinged doors designed by Andrea Lucatello for Cattelan Italia. 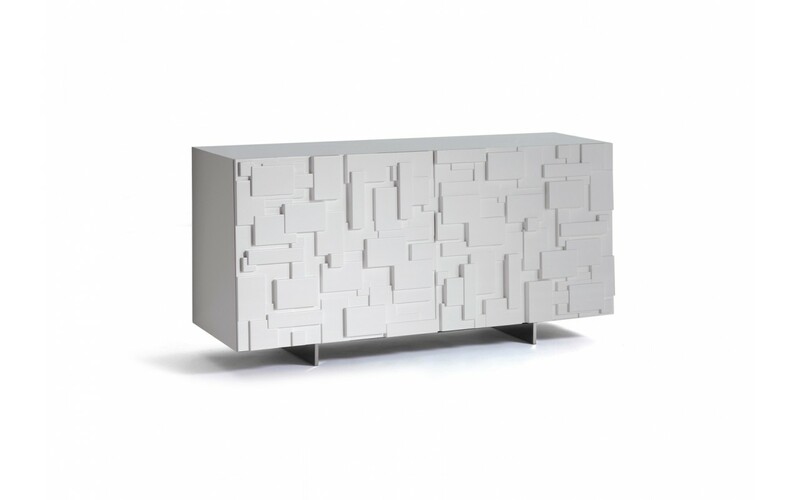 A sideboard with an exclusive and refined design, embellished by a unique inlay decorating the entire front door. 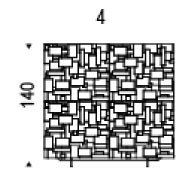 Labyrinth is available in two nuances.